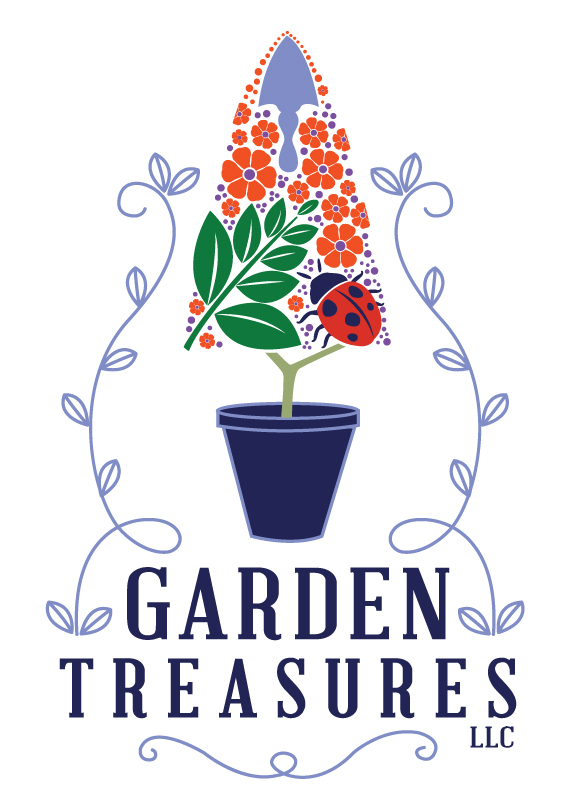 Welcome to Garden Treasures, the Eastern Shore’s boutique garden center and gift shop! We offer expert advice and everything you need from plants, gardening supplies, hard goods and home decor to create beautiful outdoor and indoor spaces! Come by and see us! Browse a listing of our entire plant inventory! Contact us for expert advice and more information about our inventory. We have everything you need to build a strong foundation for your garden! Just left Garden Treasures! Everything was beautiful and there was such a huge selection – so hard to choose! The staff is so knowledgeable and it’s always good to shop local and support people you know in the community.